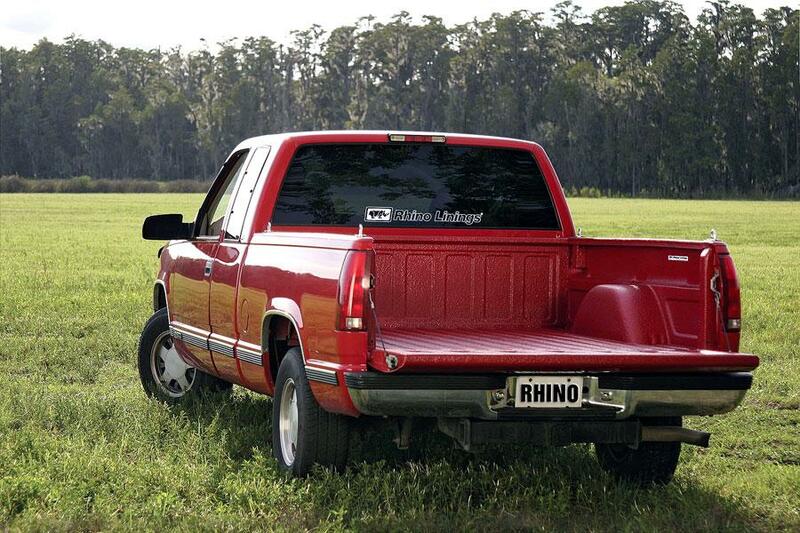 SolarMax® protective coating is the next generation of spray-on truck bed liner vehicle protection. Sprayed up to 1/8" of an inch, this unique, aliphatic formulation, combines toughness with maximum color stability. With its long-lasting color and UV protection, SolarMax applications tend to look great and last much longer than most bed liners!